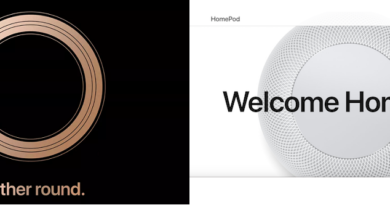 So Apple 2018 special event is just less than 48 hours. 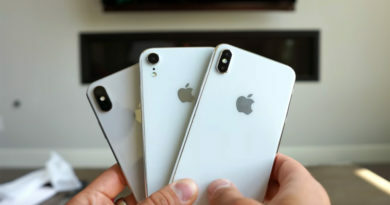 On the event, likely Apple will introduce so many new things, including the 3 new 2018 iPhone – which numerous leaks named them as iPhone XS, iPhone XS Max and iPhone XC, Apple Watch Series 4, new borderless iPad with Face ID, new Macbook and perhaps new Mac Mini. Now if you are interested enough to follow and watch the special event live, here’s how you can watch it and when to watch it. As suggested by Apple, here’s the recommended setup. If you are using iOS devices – iPhone, iPad, iPod Touch: Use your Mobile Safari browser. If you are using Mac devices: Use the Safari browser. If you are using Apple TV devices: make sure it’s Apple TV 2 or above with latest software Apple TV software installed. If you are using Windows devices: Use the Microsoft Edge browser. If you are using something else, use latest version of Chrome or Firefox or anything that is compatible with MSE, H.264, and AAC. 2) The link to open. Head to Apple.com at the time the event is started. Tap/click on the special event to watch it live. Apple – though it was started on Los Altos – but it has always been a Cupertino-based company. Located in California, U.S, the Apple headquarter falls into the Pacific Time Zone. 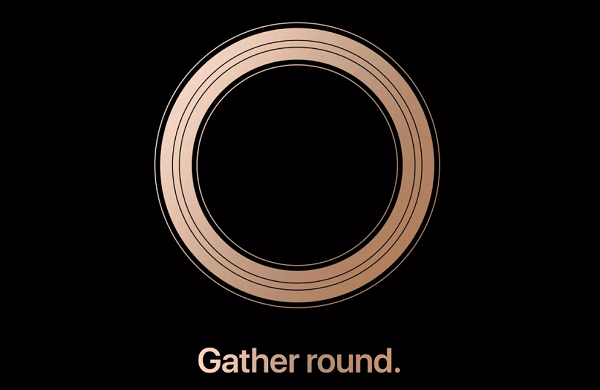 The event, as Apple stated, is to be held on 12th September 2018 10:00 am PDT (Pacific Daylight Time) or people worldwide known as UTC-07:00. If you are living outside California or outside PDT zone, how does this 10:00 am PDT translates to your local time where you live and stay? You could have think googling it is the easiest way. 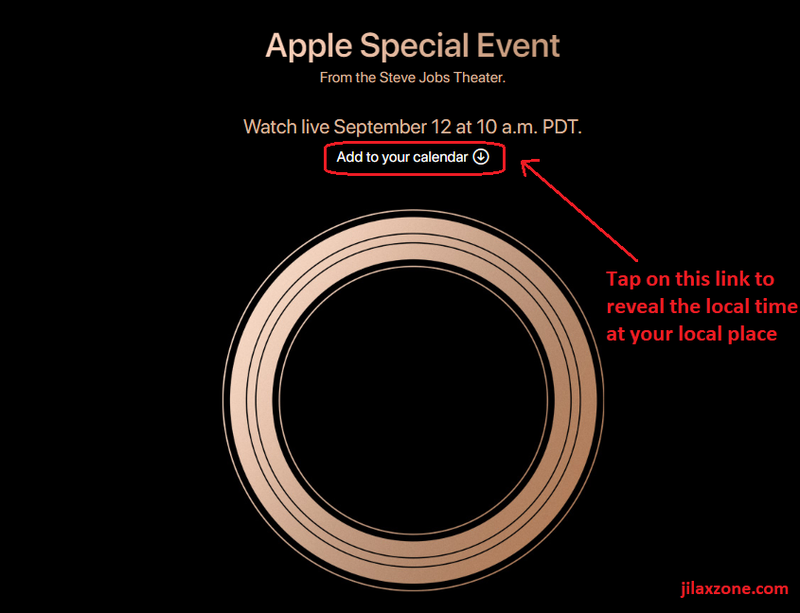 While you are not wrong, actually there’s much easier way you can do, to translate the 10:00 am PDT into your local time and at the same time giving you a reminder when the event is about to start: by saving the Apple invitation to your calendar. 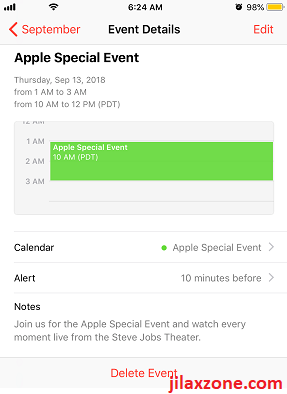 1) You can either use the link here to add the Apple Special event to your calendar – if you want a shortcut and fastest way to do it, or otherwise if you want to do it yourself, follow below steps. 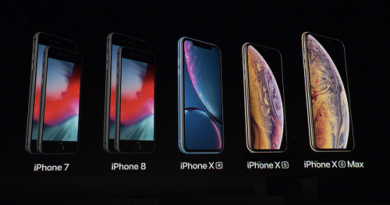 2) Using computer or smartphone or tablet, go to https://www.apple.com/apple-events/september-2018/. 3) Find the “Add to your calendar” and tap/click on it to save it to your calendar. Done. Now take a look at your calendar, if you are living at the western side of the Earth, they should appear on your calendar somewhere on 12th September 2018. But if you are living at the eastern side of the Earth, they will likely appear on your calendar on 13th September 2018. Time will varies depends on where you live and stay. Do it now. Don’t let yourself miss the one of the big news of 2018!